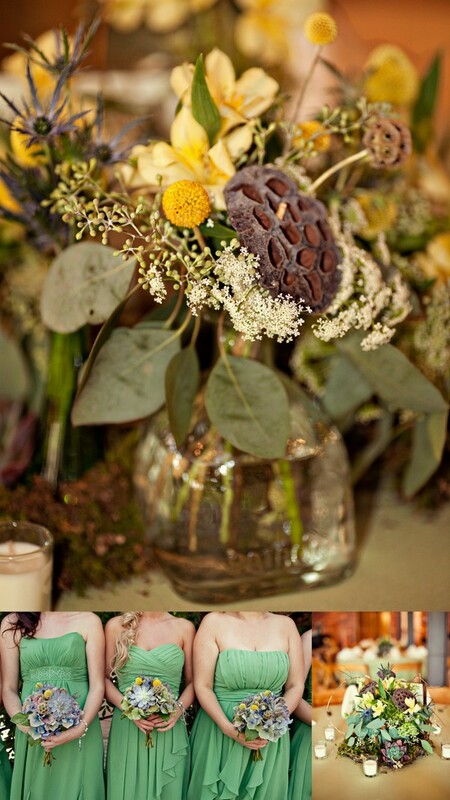 Posted in: Bridal Bouquets, Rustic Country Weddings, Weddings. 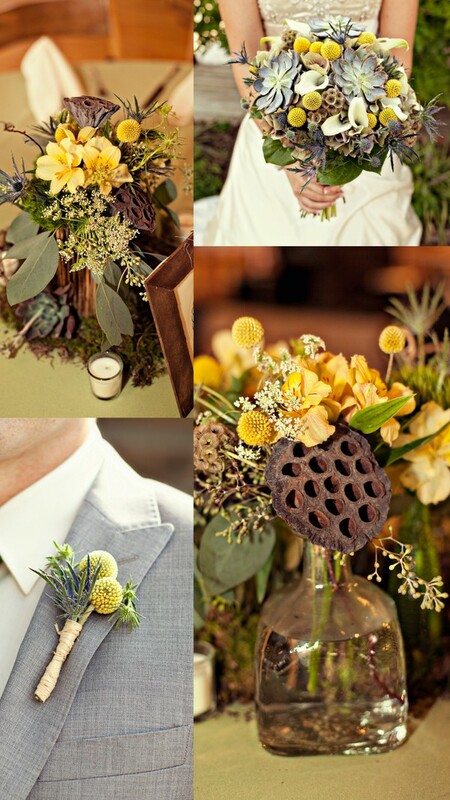 Tagged: Caprice Palmer, Enchanted Florist, Jenny Lindsey Photography, Legacy Farms, Succulent Wedding Flowers. Okay, we have a really good one for you today 🙂 It was one of the team’s favorites of this past fall, combing delicious colors and textures (including succulents!) 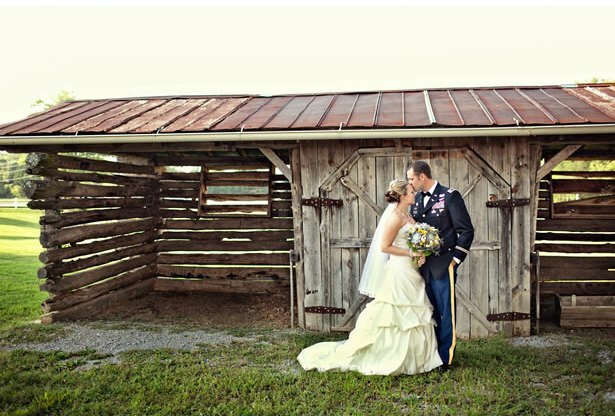 for Corey and Jason’s early fall wedding at Legacy Farms. The end result was nothing short of stunning. 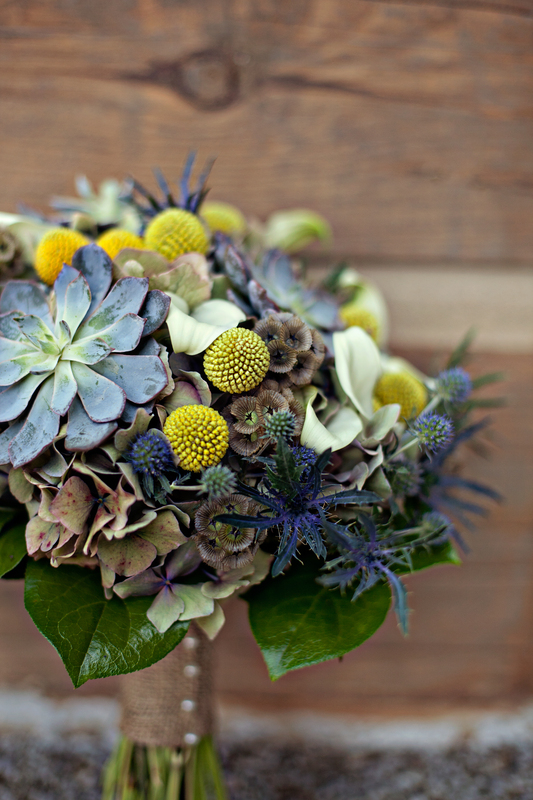 The bride’s amazing bouquet showcases succulents, hydrangea, thistle, billy balls and lilies all in shades of dusty blue with pops of yellow and white. 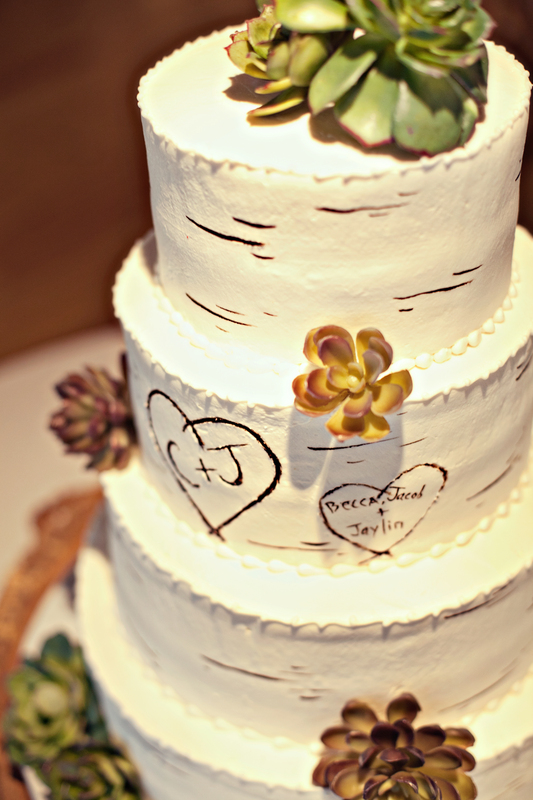 Rustic details could be found everywhere, including their birch tree inspired wedding cake – studded with succulents! On top of everything, we have the superb photos by Jenny Lindsey Photography to relive this gorgeous wedding again and again. 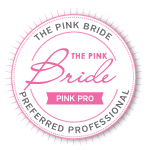 You can all see more images from Corey and Jason’s special day on the Wedding Wire Blog and be sure to also visit Jenny’s website – her talent is jaw dropping. Such a wonderfully lovely couple – we so enjoyed bringing your awesome vision to life and taking part in such a special day. Biggest congrats to you both and may you have many happy years ahead.